Expand search to view more listings in and around Lexington. See more offices in and around Lexington. 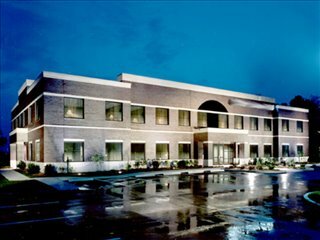 We now have 3 of offices available in Lexington. This office space is available right away, and offers flexible rental terms to suit your business and make the transition as simple as possible. The Offices.net service is designed to get you into the office space that your company needs as quickly and simply as possible, and we would be happy to assist in any way. The 2nd largest city in Kentucky, Lexington, is also known by its nicknames the "Thoroughbred City" and the "Horse Capital of the World". The city has one of the highest percentages of college educated residents (35%) and is home to several universities. Lexington is well known for its race courses and has a diverse business community. Manufacturing, entrepreneurial support and technology industries have been strong supporters of the local economy. Offices.net offers companies of any size the simplest, quickest and easiest way to secure professional office space in Lexington, Kentucky. Many of our executive office suites, shared workspace and coworking spaces come with a wide range of facilities included, and flexible contracts that are tailored to your needs. We try our best to ensure that the whole process is as simple as possible for the companies we assist. A wide selection of the business centers are inclusive of a range of business services which include office administration, dedicated reception and on site IT support staff, high speed internet and WiFi services, lounge and meeting room services. In addition, a number of the office buildings provide free car parking, 24 hour access, dining facilities and break out areas. We would love to help you find your ideal new work environment. 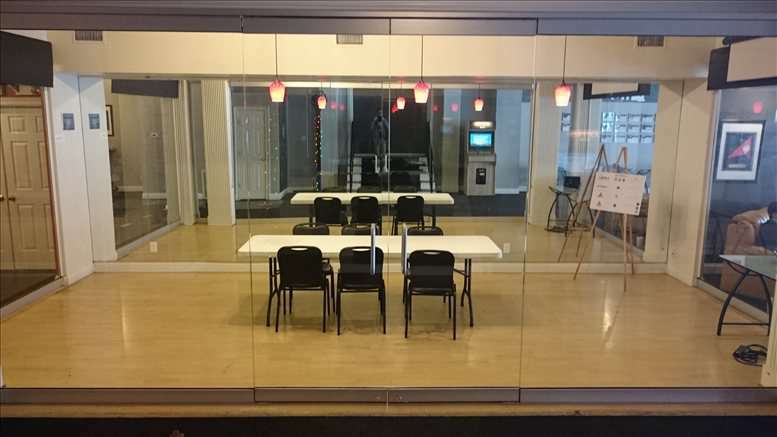 All you need to do is to pick one of the offices for rent in Lexington above. The office space listed on Offices.net is in prime business locations, and is available for instant lease on flexible terms. 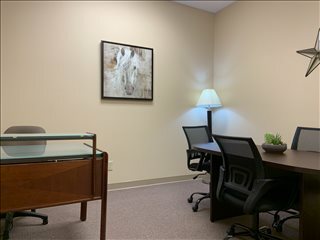 As well as the office space listed on this page, Offices.net can also provide a wide selection of executive office suites in ideal locations in other cities in Kentucky, available on flexible terms to suit your company's needs.